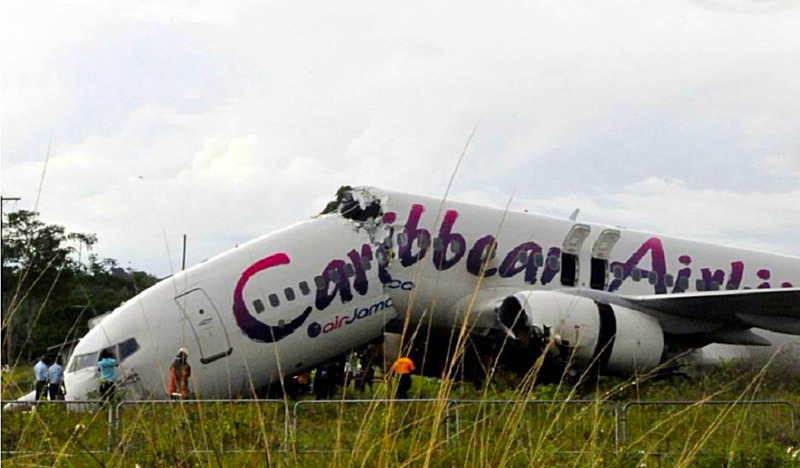 A federal judge ordered an airline to pay about US$272,000 in damages to a Connecticut woman injured in a plane crash in Guyana in 2011. 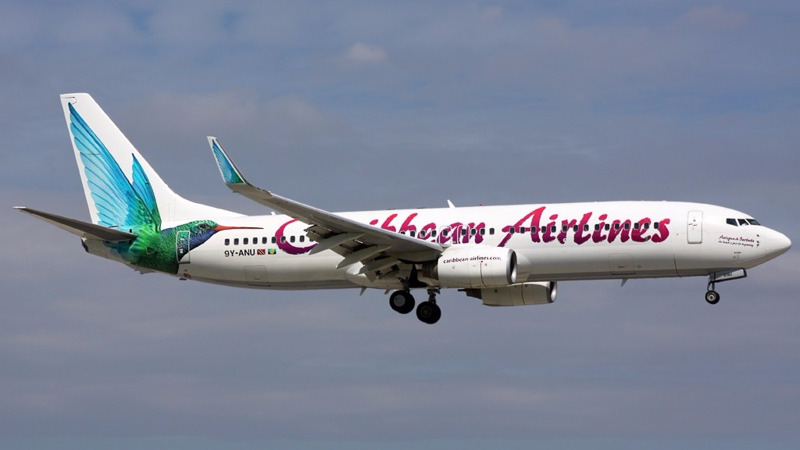 Judge Michael Shea in Hartford ruled Tuesday that Caribbean Airlines was responsible for the injuries of Waterbury resident Indrawatie Shiwbodh. The decision came in Shiwbodh's lawsuit against the airline and after a non-jury trial before Shea. Lawsuits by other passengers were settled, and Shiwbodh's case was the only to go to trial. Shiwbodh, 47, was among 157 passengers and six crew members on a Boeing 737-800 that overshot the runway and broke in half at Cheddi Jagan International Airport in Guyana. No one died, but dozens of people were injured. The flight originated from Kennedy Airport in New York. Investigators concluded that coordination between the captain and co-pilot broke down as the plane landed and that the pilots failed to reduce excess power during landing and did not use the plane's full deceleration capabilities. Documents in Shiwbodh's court case say her head struck the seat in front of her, causing a laceration to her forehead that required several stitches. While getting out of the wreck, she had to jump off a wing about 12 feet above the ground, aggravating a lower back injury and injuring her right knee and right ankle, the documents say. Shiwbodh had sought nearly $2 million for medical bills, past and future lost wages and pain and suffering. Her lawyer, Steven Jacobs, said Wednesday that he and Shiwbodh are disappointed with the award amount and are considering an appeal. 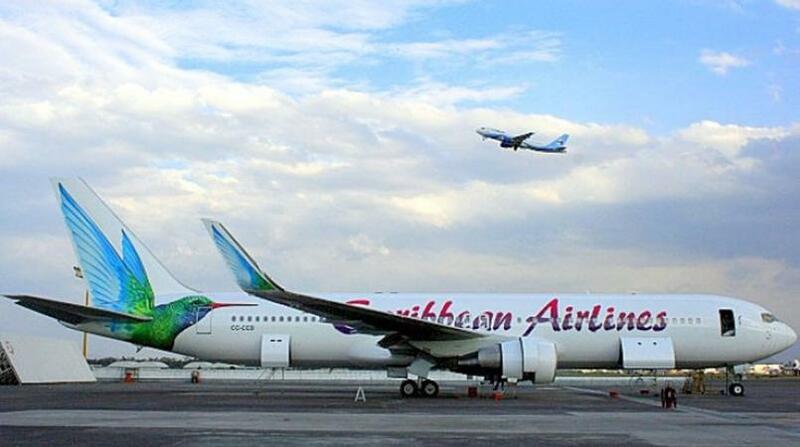 The airline settled all other claims in lawsuits filed in connection with the crash by more than 150 other passengers, including Shiwbodh's husband and adult daughter, according to lawyers for Caribbean Airlines. Terms of the settlements are confidential, and the airline has not admitted to any wrongdoing in any of the cases, the attorneys said. The airline's lawyers — John Maggio, Zachary Groendyk and Vincent Marino — said the airline conceded it was liable to pay damages, but disputed the extent of the injuries claimed by Shiwbodh.